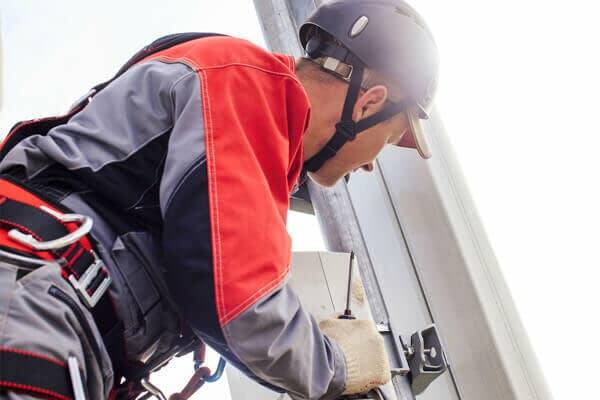 A three year old company specializing in tower audit services was looking to take on additional work with their main customer, as well as, provide crews for a recently added carrier. The company was struggling to meet the demand for services and the N60 terms were putting a strain on the business and stifling growth. The company was unable to obtain traditional lending due to a high concentration issue; and was denied by many factoring companies due to the recent customer not allowing finance companies to verify invoices or to re-direct the Carrier’s payments to a lockbox system. Seacoast Business Funding was able to underwrite and fund the company in 3 weeks. Seacoast Business Funding understood the billing practices and contract stipulations within the tower industry and was able to provide financing that did not interfere with the relationship between the new carrier and the Company. The factoring facility provided the company with the working capital needed to better manage day-to-day operations and hire additional crews to serve their customers.